When festivities kick in and sugar is everywhere, don't despair! 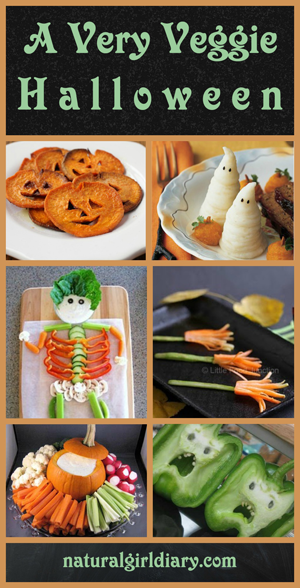 These ideas will empower you to sneak some veggies onto kid's plates in surprising ways. Kids really will grab healthier food when that's what they are offered - especially when it is displayed in clever ways. You never know until you try, so go for it! 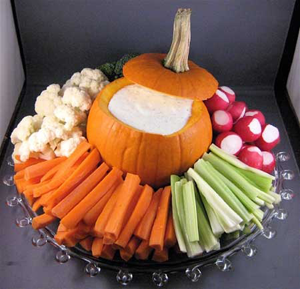 These ideas from across the web can help you pull off a much healthier Halloween.